KexWorks | Are You Using These WordPress Tips That Help Your Blog Rank? 19 Jun Are You Using These WordPress Tips That Help Your Blog Rank? WordPress is great for blogs. That’s common knowledge by now. But did you know it’s also perfect for making your blog SEO-friendly, and you don’t even have to be tech-savvy to do that? 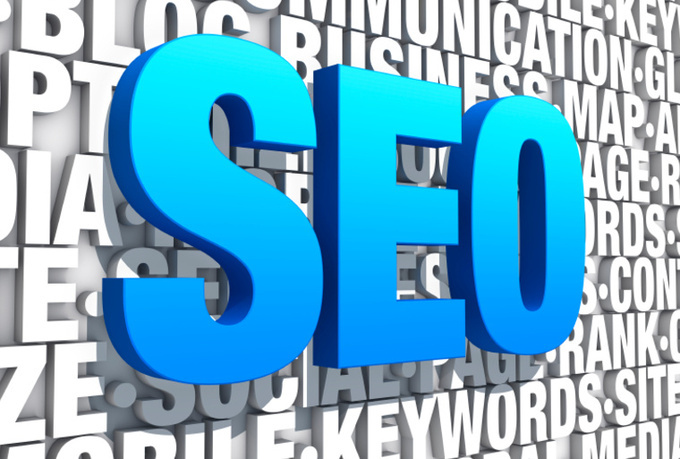 WordPress is built with SEO in mind, so it’s packed with easy to use features, great for search engine optimization. Make sure you are using these handy features to help your blog rank better. The beauty of WordPress is that there are numerous ready-made themes and plugins available. That means you can get any look or functionality for your website, faster than ever before. But the best of all these themes and plugins are the SEO-friendly ones. So, when you make a choice between two similar design themes, go for the search engine optimized one! When you publish a post on your WordPress blog, it’s automatically assigned a permalink. That link is not very informative though, so it’s no good both for Google bots and your readers. Luckily, WordPress allows creating custom URLs for each of your pages, so you can easily give your new post a readable, keyword-optimized, highly informative permalink. If you’re new to SEO, there’s a chance you didn’t hear about meta tags, or heard about them, but didn’t know how to change them without getting into the code. In WordPress, you can fill out the Meta title and Meta description field right as you publish your newest post. So, make sure you use this feature – and don’t forget you write the title and the description not just for SEO purposes. They are the first thing people will see when your post shows up in search results, so make sure they sound interesting enough for people to click and read. Sometimes it’s difficult to decide which category your new post belongs to. So you think: why not put it in several categories? Increases the chances readers will find it, right? Well, the truth is putting one post in multiple categories leads to a dreaded SEO sin: duplicate content. The thing is WordPress creates a new permalink for your post in each category, so you end up publishing the same content under several different links. To stay on the safe side, it’s better to stick to the rule: 1 post – 1 category. Hope this helps your beautiful and user-friendly WordPress blog rank higher and get the attention it deserves! And if you know a few more WordPress tricks that work well for SEO, make sure you share them with others in the comments.